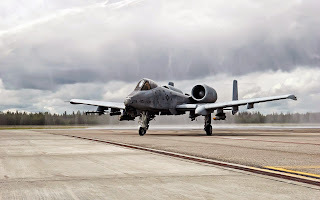 TAIPEI, -- Taiwan has been tagged as a potential buyer of refurbished Fairchild-Republic A-10 Thunderbolt II jets should the ground attack aircraft be retired from the US Air Force. 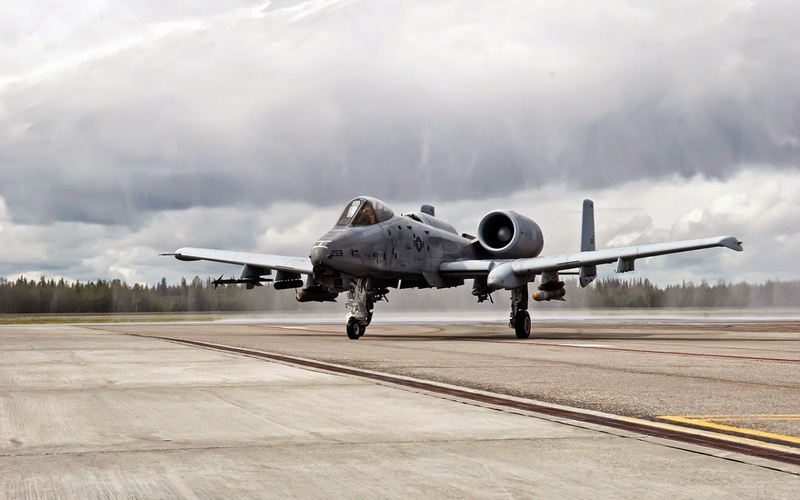 Paul Cejas, Boeing's chief engineer of off-Boeing programs, said at a media event on May 20 that the A-10 — nicknamed the "Warthog" — that the company has begun early discussions" with the US Air Force (USAF) to sell off refurbished A-10s to international customers. "It's something we would be interested in, but again, it depends where the air force goes with retirements," Cejas said. "If we go that path we would be looking at a modification. It all depends on what the air force does. We have no jurisdiction, and we'll support whatever they need and we're positioned for that." The A-10 was developed by the now defunct Fairchild-Republic in the early 1970s. Boeing was awarded the contract for the aircraft's service life extension program in 2007. According to the UK-based IHS Jane's 360, Boeing is currently under contract through to 2017 to re-wing 173 of the USAF's A-10 fleet, with options for 69 more. Of these, 105 refurbished aircraft have already been handed back to the USAF. There are currently about 200 active A-10s and 60 in storage at a boneyard facility in Arizona. If the USAF is allowed to retire its A-10 fleet, the most likely course of action given where the re-winging contract has progressed to is for Boeing to complete the service contract so the aircraft can be sold to interested international parties. Cejas said that the refurbished A-10 could include a new engine, a cockpit upgrade including a helmet-mounted cueing system, and targeting pods. These proposed enhancements are only in a concept stage and are not being touted in response to any specific customer requests, he added. While Cejas has refused to name potential buyers, the Shanghai-based Guancha Syndicate believes Taiwan is a possible candidate given its enthusiasm in acquiring America's retired Oliver Hazard Perry-class frigates last year. Coincidentally, Taiwan currently lacks a superior performance attack aircraft, but it is a different question altogether whether an old aircraft like the A-10 would be able to penetrate the People's Liberation Army's defenses, Guancha said. Other countries listed by Guancha as potential interested parties include South Korea and Iraq. The United States Air Force Fairchild Republic A-10 Thunderbolt II “Warthog” Fixed-wing close air support, forward air control, and ground-attack aircraft.